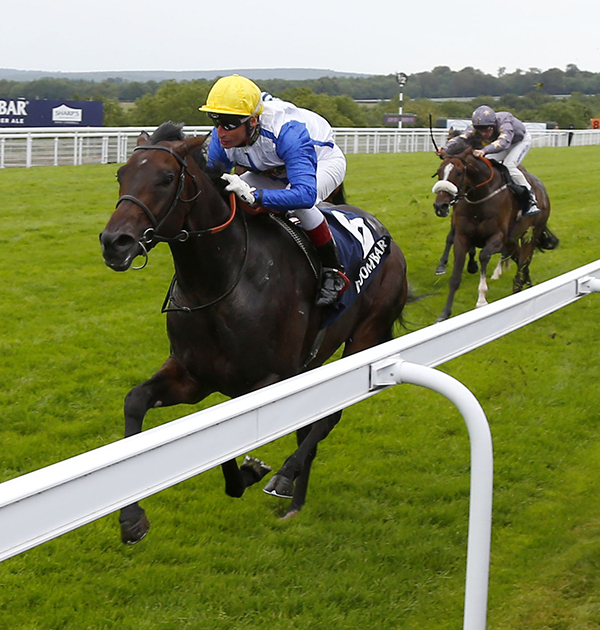 Won Gr.2 Doom Bar Celebration Mile, Goodwood, 8f. (defeating Cable Bay (IRE), etc.). Won Gr.3 Totepool Sovereign Stakes, Salisbury, 8f. (defeating Custom Cut (IRE), etc.). Won LR Unibet Midsummer Stakes, Windsor, 8½f. Won LR Titanic Belfast Winkfield Stakes, Ascot, 7f. 2nd Gr.1 Dubai Dewhurst Stakes, Newmarket, 7f. (to Belardo (IRE), defeating Estidhkaar (IRE)). 4th Gr.1 Prix Jean Prat, Chantilly, 8f.